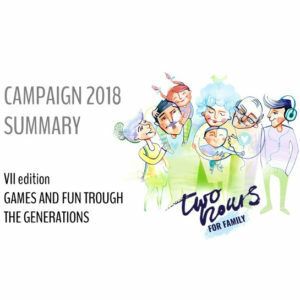 The 7th edition of the Two Hours for Family Campaign is behind us. We collected in one place a summary of everything that happened during this edition. 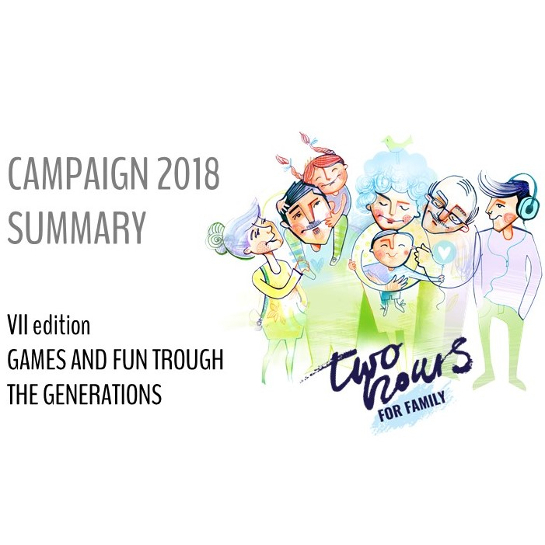 We would like to thank all to the partners and participants of the Campaign. We have already started preparations for the next edition. We would like to invite companies from all over the world to join our global social movement.